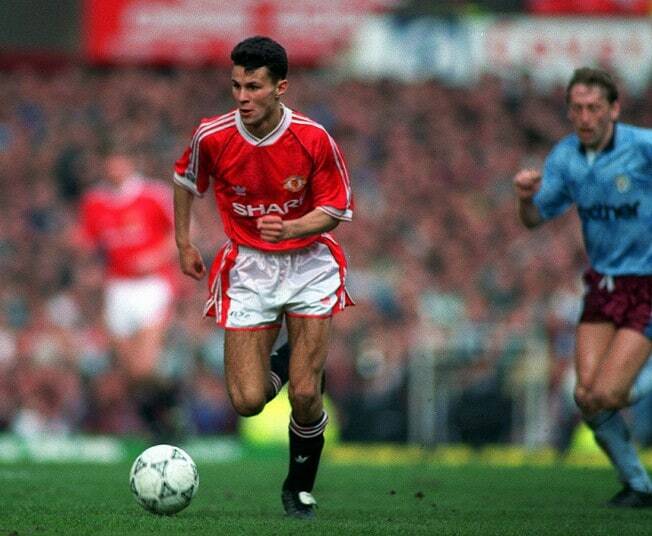 Ryan Giggs set a lot of records with the Red Devils, like the 159 apps in European Competition with United. 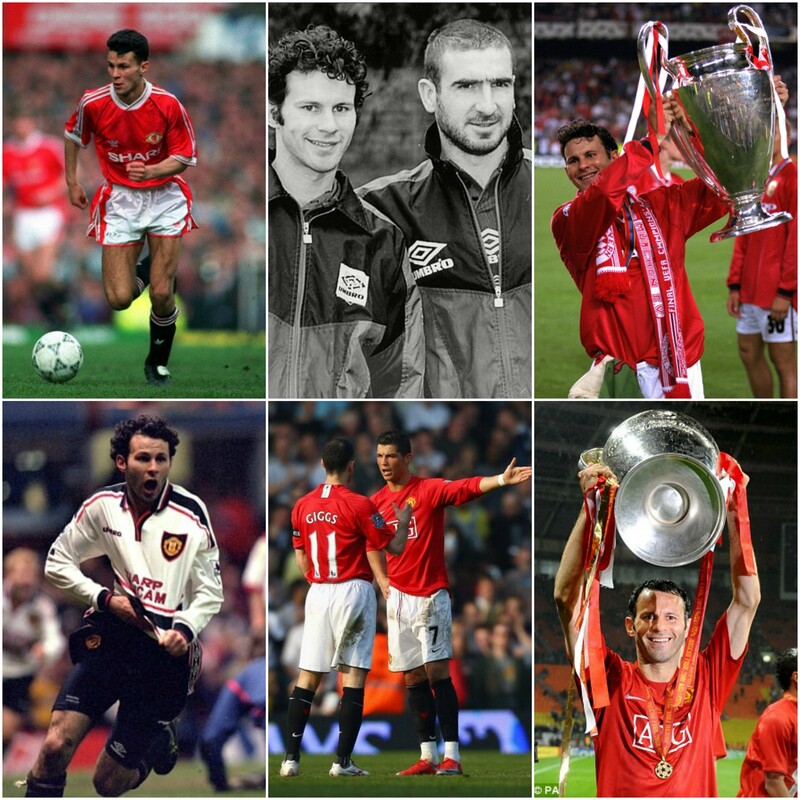 In 24 years of career, all with Manchester United, he won everything. READ MORE: Top 9 One-club players. Only one better than Totti. He set a lot of records he just wrote. He is also one of the few players to play more than 1000 apps. 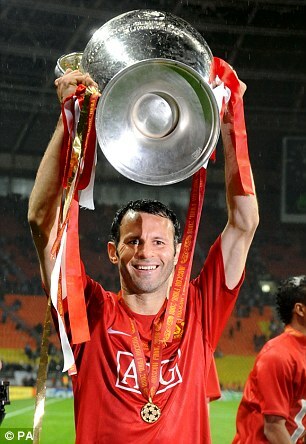 In 2011 he won the “Best Player of Manchester United”, better than Eric Cantona, Bobby Charlton and George Best. After his farewell to football, he became manager’s assistant in Manchester United.